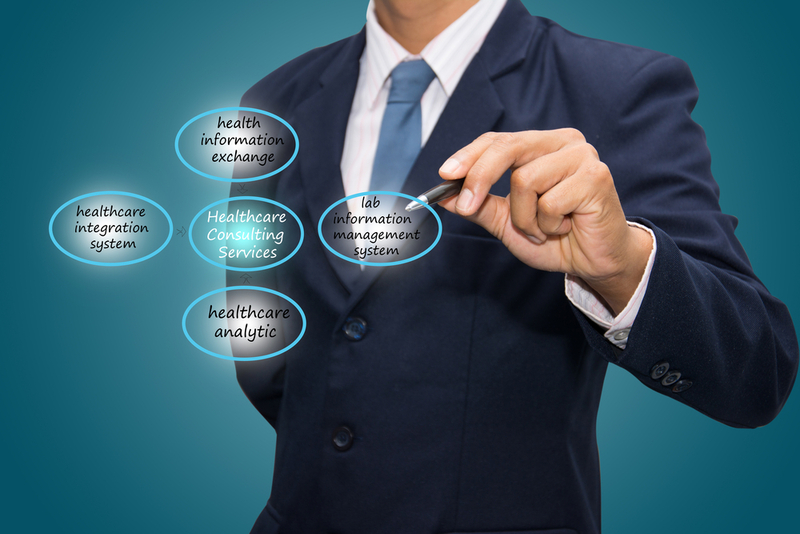 Home » Company » What Are the Benefits of Health Information Exchange? The use of online health information exchange systems is transforming the way healthcare providers operate. Everyone benefits from using shared information and this is easily accessed by healthcare employees but, it has a built-in safety to protect security. It is very important that everyone who is involved in a patient’s care has access to the same information and this eliminates potential mistakes. It also ensures that everyone is informed as to the latest tests, results or future diagnostic tests. From this alone, it’s easy to see why this streamlined approach to patient care is attracting more and more healthcare providers as they quickly recognize the benefits to their own business practice in respect of time-saving, running cost reduction, and a higher level of patient care. Health information exchange benefits can be experienced all the way through the whole medical healthcare practice and beyond as it efficiently provides information exactly where it is needed and reduces costs and time. Patients realize that the medical center is taking a progressive approach to health and all business functions and is reinvesting into the business, as a result, they feel confident. This confidence is typically felt through the entire business and makes all roles easier to operate generally. Another major benefit is the ability to create a far easier way to obtain feedback. Older systems did not provide this benefit in the same way and communication was weaker. If you invest in this technology, you know that communication is enhanced and there is a kind of completeness about it because everyone is interconnected through business processes and patient care. Appointment reminders can be sent directly to the patient helping to reduce missed or forgotten appointments and prescriptions can be sent directly to the pharmacies. This alone saves time and costs where it is needed the most. As more providers and other areas within healthcare adopt these types of technology, there will be a greater spread of interaction with targeted and up-to-date information which will create continuity throughout the whole health care system. These benefits will continue to grow as a network of providers make the obvious decision to join. Your medical practice and your patients are certainly going to benefit. Even the reduction of form filling allows more time for actual patient care to take place. As a result, your patients will feel that the service you provide is more personalized to their needs and requirements. This kind of health care clearly stands out from other practices that do not yet use it. Word of mouth, after all, is a very effective marketing technique and you will gain new patients as a result. A practice that uses the health information exchange system becomes more efficient very quickly in both patient care and with reduced costs. This creates a better working environment as healthcare workers right down the line have more confidence in a system that provides what is needed straight to their fingertips.